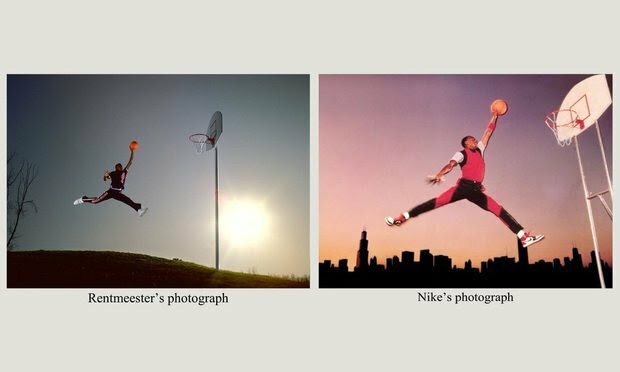 With Oracle and Google on the horizon, SCOTUS may take up a more fun case involving a 35-year-old photo of Michael Jordan. Welcome to Skilled in the Art. I’m Law.com IP reporter Scott Graham. Later this year the U.S. Supreme Court will have to decide (again) whether to take up what some call the copyright case of the decade, the titanic struggle between Oracle and Google over Java APIs. But in the meantime, there are signs the court might take up a more fun case involving a 35-year-old photo of Michael Jordan. I’ve got details below. Plus, you’ll never guess who just got hit with a $4.3 million attorney fee award for unreasonable patent infringement (hint: starts with United, ends with States). As always, you can email me your thoughts and follow me on Twitter. The Knobbe Martens partner recently put his skills to use to organize auction for his parents' estate.